Our log book service offers a range of options to ensure your car is running at it's premium. Including replacements. 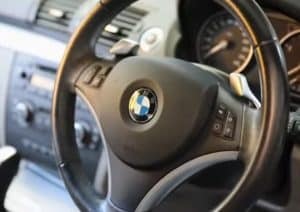 If you are looking to purchase a used German vehicle a pre-purchase inspection is a must to help avoid buying a vehicle with faults. what happens when this technology doesn’t function at its optimum? When dealerships can’t get to the source of your vehicle’s issue? 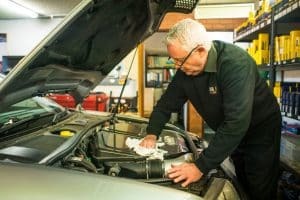 It is important that an accredited licensed repairer carries out any repairs to your air conditioning system. 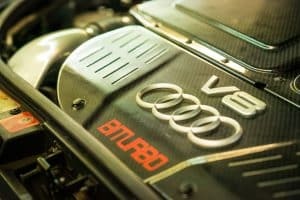 You will notice the improvement in performance in your BMW, Audi, Volkswagen or Mercedes and your wallet will enjoy fuel the cost savings!